Extra-soft washed heritage twill makes our smart Broadley tartan shirt even more inviting. This great-looking Broadley tartan shirt, in our 4¼-oz. heritage twill cotton, is more than just a looker. Thanks to our signature wash, this is one of the softest shirts you'll ever button up. You're going to spend all day in it. May as well be super comfortable. 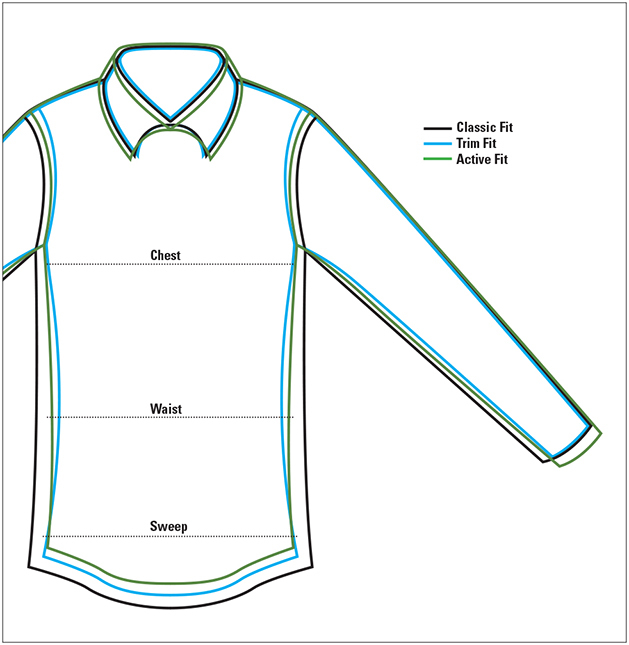 Nicely finished with a button-down collar, back center pleat with locker loop, and contrast grosgrain piping inside the back neck. One patch pocket on the front; two-button adjustable cuffs. In red plaid. Pure cotton. Washable. Imported.